With the explosion of social media marketing in 2009, email still remains a king amongst a court of princes in online marketing tools. 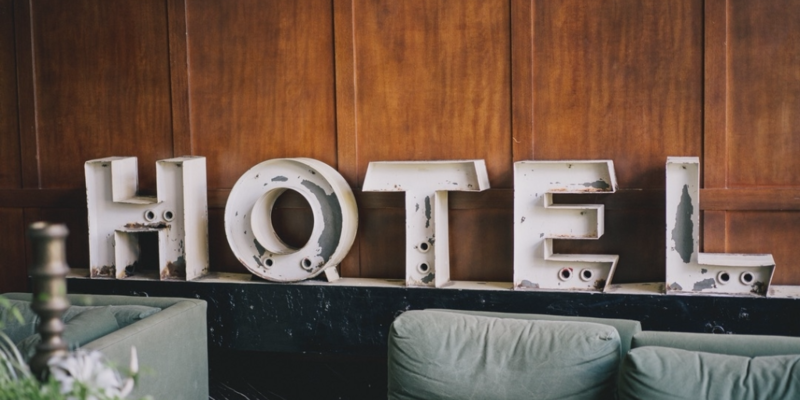 No matter what methods you use to market your hotel, hostel, or B&B, building loyal customer relationships is on top of the list of ways to grow your business. Email marketing is still on top of relationship building. Email creates a private dedicated moment with your customers. People are picky about which emails they read. So, if they open your email, you know you’re going to have their attention. Email also commands a very high ROI. Recent reports indicate that email can return as much as 45x the amount you spend on it. It’s cheap and effective, and can build loyal customers. Email is not going anywhere. It is the de facto method of business communication, and will be for years to come. Serious business people use email to communicate, not Tweets or Facebook. Email complements social media marketing. Good content is more important than frequency of postings. Your email newsletter should be a centerpiece of for your communications, offering practical advice and meaningful insights that your audience finds important. Social media is used to spot customer trends, mine ideas for future newsletter articles, respond to customer concerns, and find new mailing list subscribers. Two-way communication is key to your business growth. Good communication is more than talking about your hotel or B&B. It includes listening to your guests and inviting them to communicate back with you. Keep track of the temperature of your customers. Smart hotels frequently survey or poll their guests in their email marketing campaigns. Personal touch is invaluable and very effective. The best performing hotels and hostels of 2009 made genuine connections with their guests, and turned many into repeat visitors. They communicated in a personal voice when they wrote their email newsletters. It always helps to make customers feel like people, not just subscribers. Thanks for this article. I found a great site http://www.bnbfastmail.com, that is dedicated to e-mail marketing for bed and breakfasts. Has anyone else tried it? A friend of mine has been using this awesome service for some time now. It is based on the solid and trusted Echomail technology and is used by Hilton and other major companies. Using a really trusted solution is critical to maintain your reputation. They even have a free trial so you can’t go wrong. Good luck in boosting your occupancy and filling your rooms. Hi Joe, just tested BnB Fast mail services. Simple and trusted approach, I particularly like their reactivity which enabled me to asses results within 8 days. I subscribed for a year. keep you posted. The best service I have used so far is KeepInTouchMail http://www.keepintouchmail.com It is so easy to manage and maintain all your previous guests’ contact info and there are so many templates for you to customise you can really get personal on the emails you send out to keep a close relationship to your previous guests. It has made a great improvement in the number of guests who actually come back to see us. I also use it to target our very local clients who come to our restaurant. It is all very easy. I think they even have a free trial at present so act quickly to give it a try. email me on bertiequale@gmail.com if you want to ask me any questions.